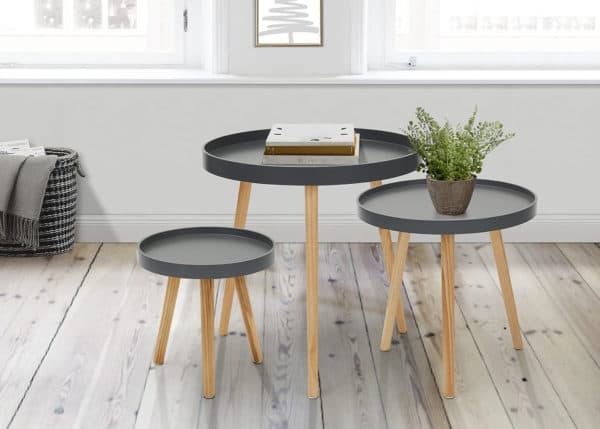 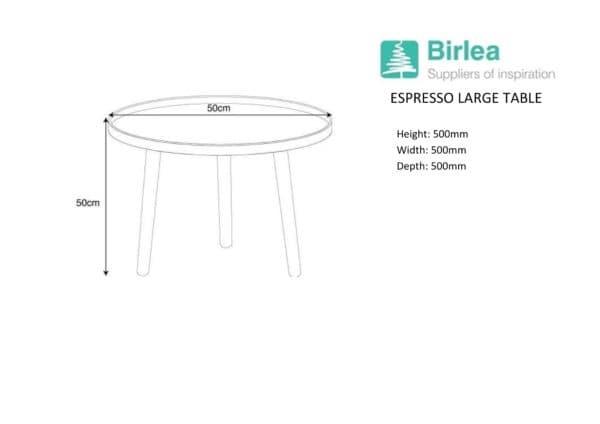 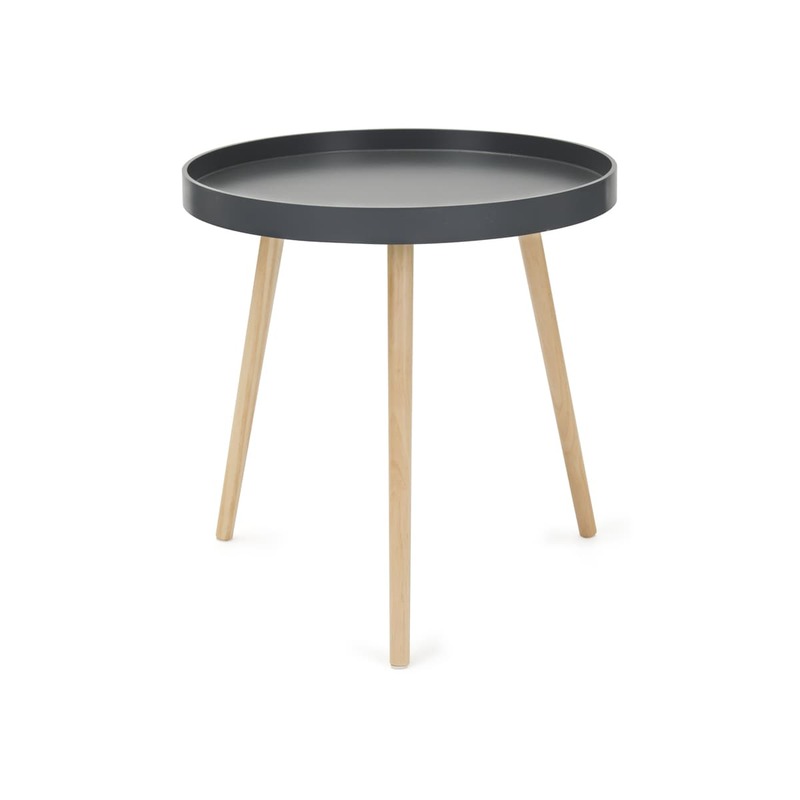 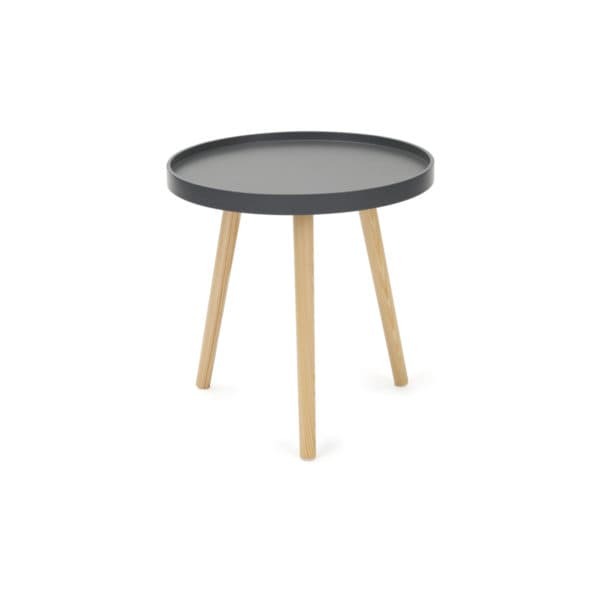 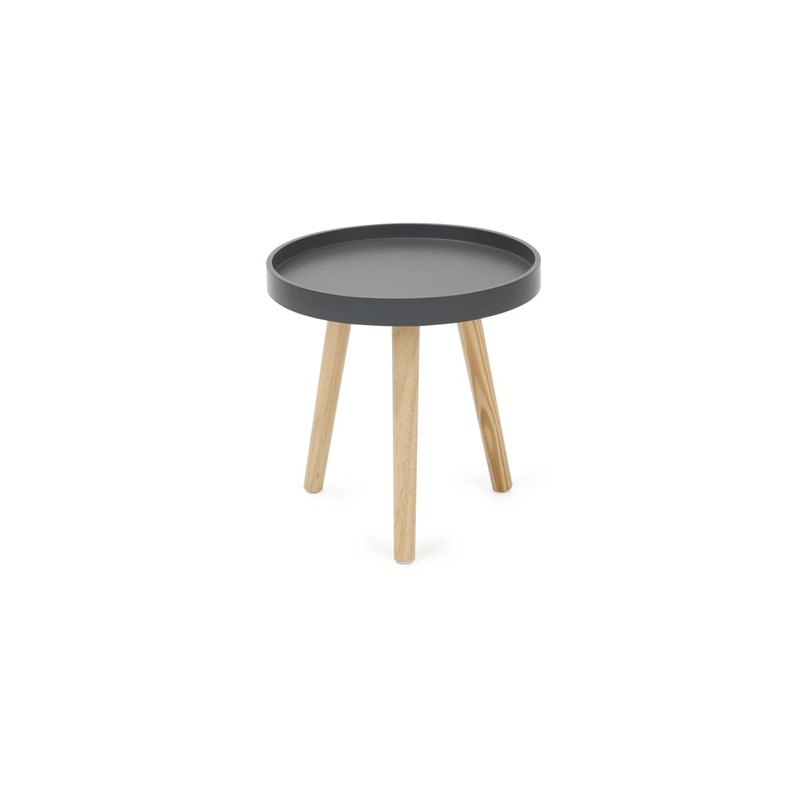 Add a Scandinavian twist to your home with our Espresso tables. 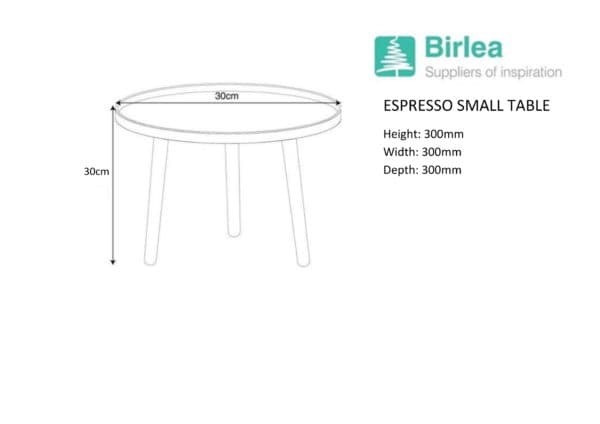  With complimentary pinewood legs and a smooth painted top, the Espresso tables are finished in two complimentary shades, white and steel. 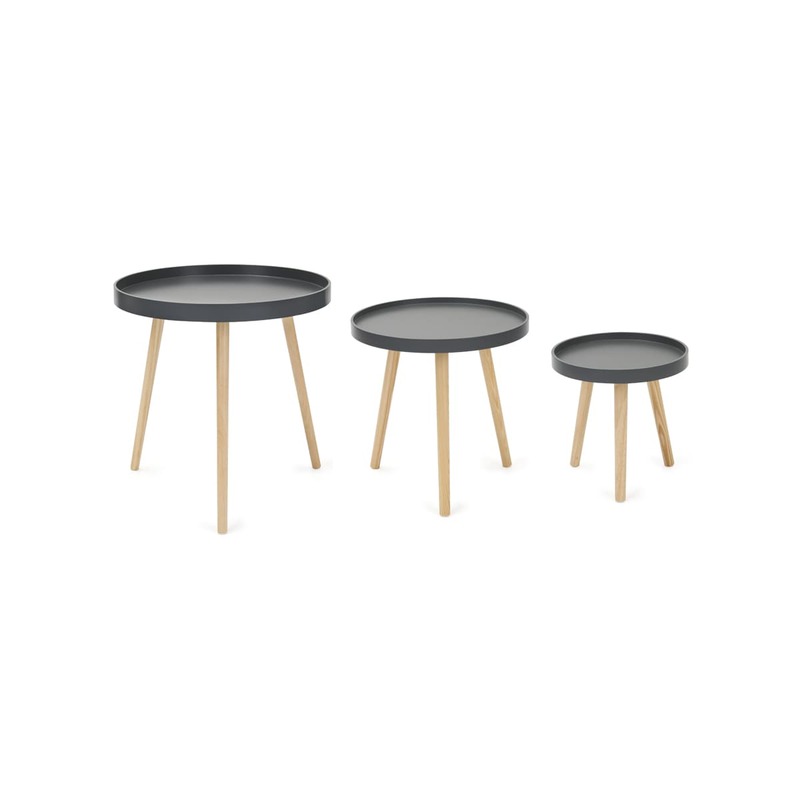 Available in small, medium, or large, making this stylish table suitable for multiple purposes.